ISRO has successfully launched ‘Kalamsat’ and imaging satellite Microsat-R from Sriharikota on Thursday night. ‘Kalamsat’ is named after former President A P J Abdul Kalam. 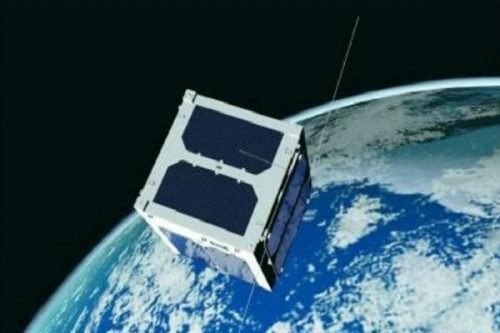 It is the world’s lightest and smallest satellite built by a student start-up from Chennai. Both the satellites weigh around one kilogram. The launch marks first mission for ISRO in 2019.